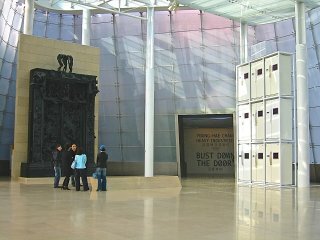 For Data Diaries (2003, commissioned by turbulence.org), Cory Arcangel used the contents of his computer’s temporary storage (RAM) as raw material for a series of abstract, glitchy videos. Each day over the course of a month, he would employ a hack to open this normally unseen data in QuickTime, which translated it into frenetic patterns of blocks and digital static. 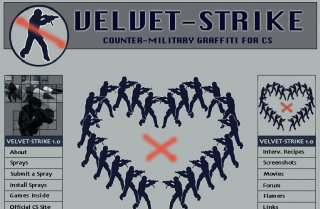 The resulting videos are presented on a website with a handmade, “dirt style” aesthetic, featuring visual and navigation elements that were created with a clone of the 1980s graphics program MacPaint. 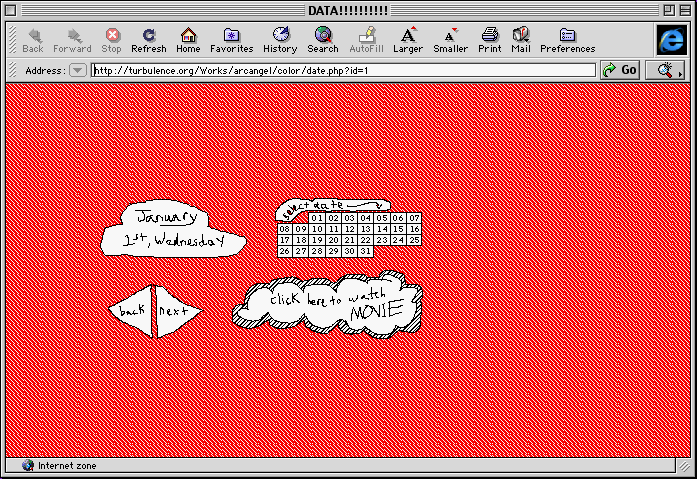 A scribbled calendar of the month of January 2003 allows users to access the video generated on any given day. 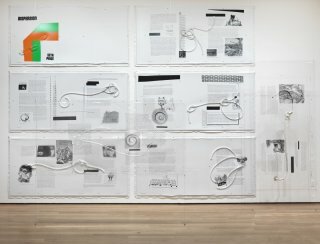 As an autobiographical portrait of the artist and a record of the artistic process, Data Diaries evokes the subjectivity of the computer user. 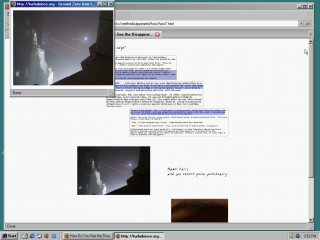 By rendering the artist’s data illegible, it allows the desktop computer to remain a private world, but one that is inextricable from the technical logic of the machine. Blending the machinic with the cultural and personal, Data Diaries speaks to the concerns of a generation of artists who used the personal computer as a creative tool since childhood. Cory Arcangel, Data Diaries, 2003. 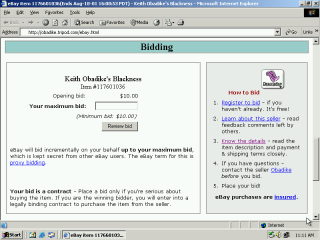 Screenshot created in EaaS using IE 4.5 on Mac OS 9. Usually unseen by the user, RAM is used by personal computers as temporary storage. 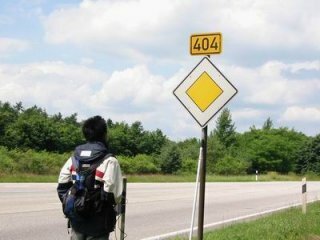 When it is viewed in an editor, glimpses of legible fragments of information (emails received, websites visited) may be found among inscrutable strings of machine code. 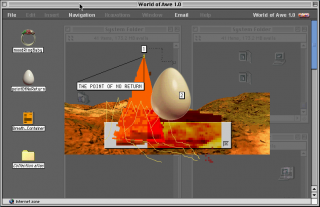 This digital detritus, co-authored by the computer and its user, forms the raw material of Data Diaries. 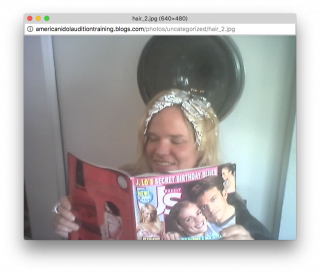 Arcangel transcoded this raw material into a new format, the QuickTime video, using the constraints of viewing over a 56k modem to define the size and bitrate of each file. To emphasize the arbitrariness of this conversion process, Arcangel generated two videos from each set of data—color and black-and-white. 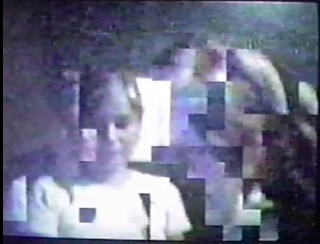 In the resulting clips, geometric blocks appear in fluctuating densities on a solid background, accompanied by a soundtrack of digital noise. Read "The Human in the Loop" by Michael Connor on the Rhizome blog. 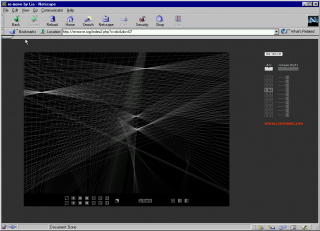 Data Diaries is thus ultimately an autobiographical exercise and a record of the artist’s computer, logged meticulously each day in January, 2003. 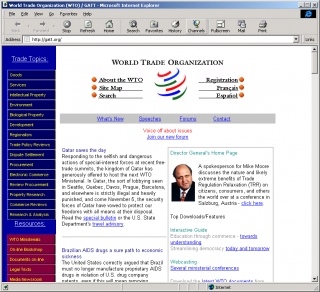 However, this personal and technical information is rendered inaccessible by its translation into video format. The videos were, in large part, created by the computer itself. Made to function abnormally as a result of minimal artistic intervention, the machine simply rendered a normally unseen part of its memory in a tangible form. 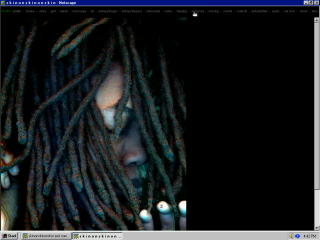 As a collaboration between Arcangel and his computer, a daily labor requiring little creative input, Data Diaries established artistic strategies that Arcangel would continue to return to in later works such as Solitaire Weekly. The approach is tinged with self-deprecating humor about the constraints facing the digital artist, but it also finds pleasure in these constraints. 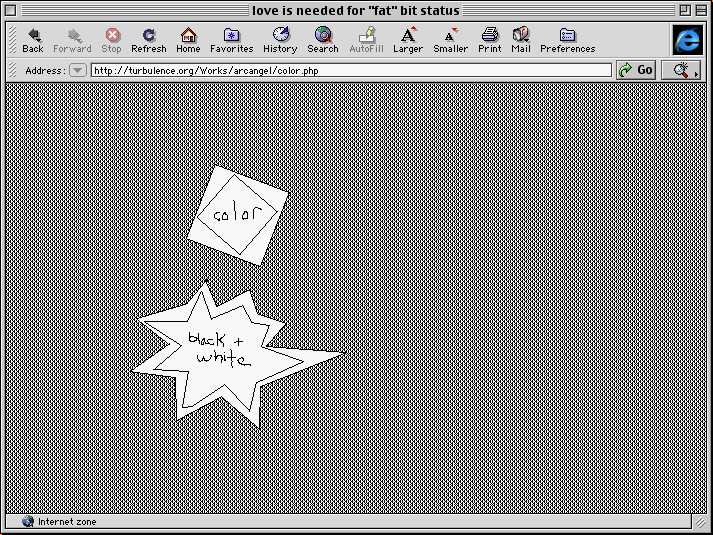 In Data Diaries, this pleasure is evident in Arcangel’s use of infinite fill, the elaborate grayscale patterns which were used in the graphics program MacPaint to stand in for color on the black-and-white displays of early Macintosh computers. 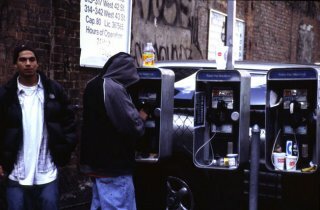 Although the lack of color was a constraint, this constraint led to new creative possibilities, which Arcangel would continue to explore with projects such as “The Infinite Fill Show” at Foxy Production (2004), organized in collaboration with Jamie Arcangel, and “Welcome to the Infinite Fill Zone” at FACT, Liverpool (2004). 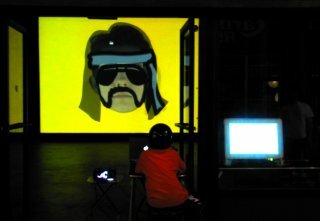 Photograph of video created by visitors to “Welcome to the Infinite Fill Zone” at FACT, Liverpool (2004). Nevertheless, the evacuated authorship of Data Diaries led to passionate debates on the Rhizome listserve when the project was announced. 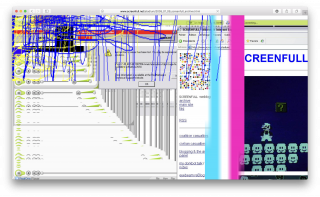 Community members questioned the work on every level: Is it net art? Is it good art? Is it art at all? Data Diaries and its reception reflects concerns that came to the fore at the end of the heroic phase of net art. 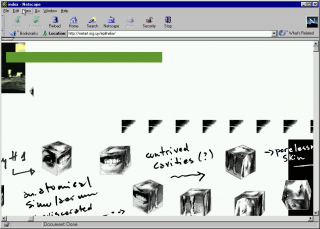 The computer was now an everyday object, and the artist was just another computer user. In these conditions, Arcangel found humor, but also great possibility. Cory Arcangel is an artist and entrepreneur living in Stavanger, Norway. 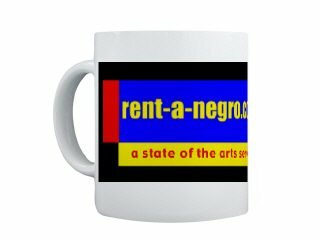 He received a BM from the Oberlin Conservatory of Music, Ohio, USA in 2000. In 2014, he founded the “non-aspirational” lifestyle and publishing company Arcangel Surfware. His solo exhibitions include the Whitney Museum of American Art, New York, USA (2011), GAMeC, Bergamo, Italy (2015), Herning Museum of Contemporary Art, Denmark (2014), Fondation DHC/Art, Montreal, Canada (2013); Carnegie Museum of Art, Pittsburgh, USA (2013); Barbican Art Gallery, London, UK (2011); Hamburger Bahnhof, Berlin, Germany (2010) and Museum of Contemporary Art, Miami, USA (2010). In 2005, he was awarded the Jury Prize of the New York Underground Film Festival.